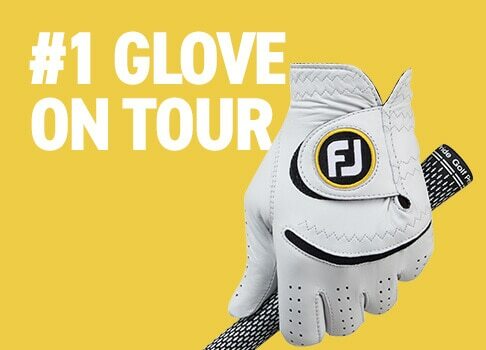 The #1 selling golf glove in the world combines revolutionary performance with maximum durability along with a consistent, soft feel. 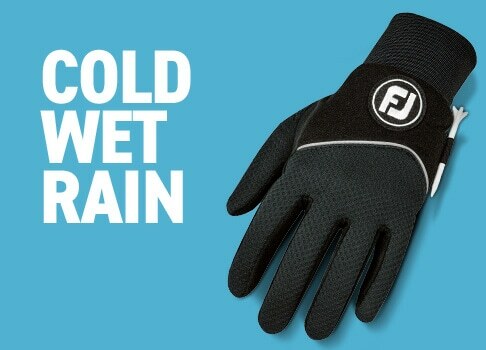 More than 90 million WeatherSof gloves have helped golfers to perform at their peak in all weather conditions. 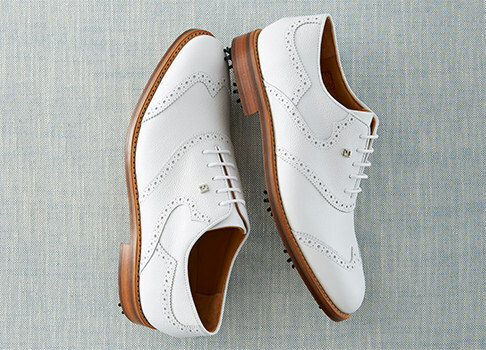 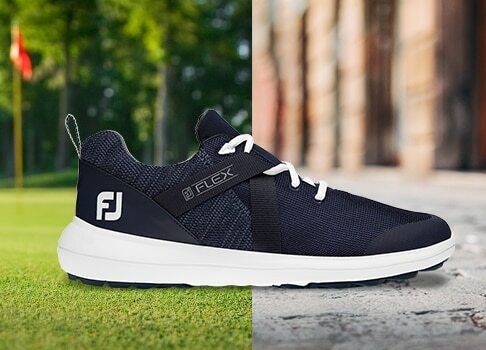 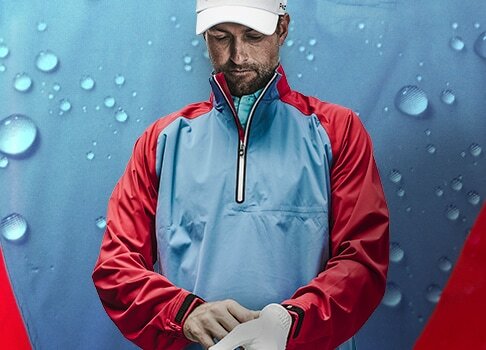 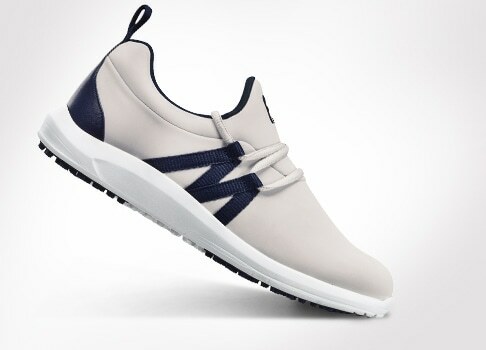 One in every five golfers in the United States prefer the technologically-advanced model of WeatherSof. 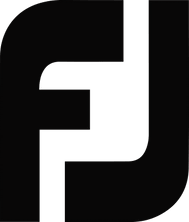 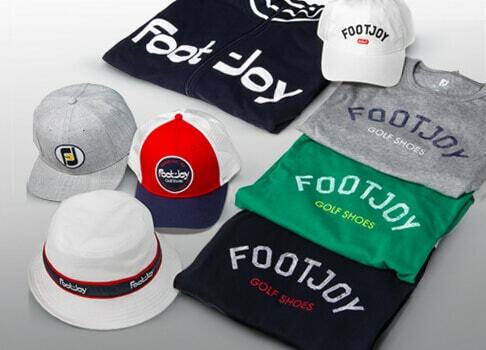 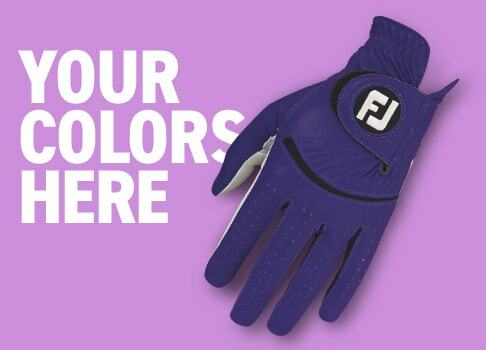 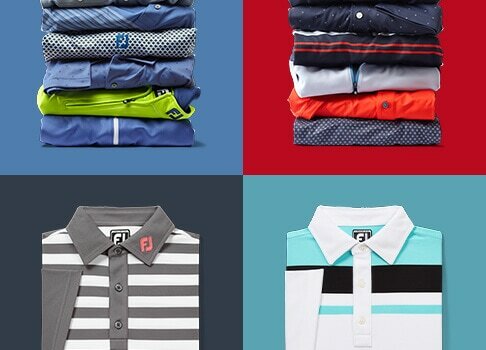 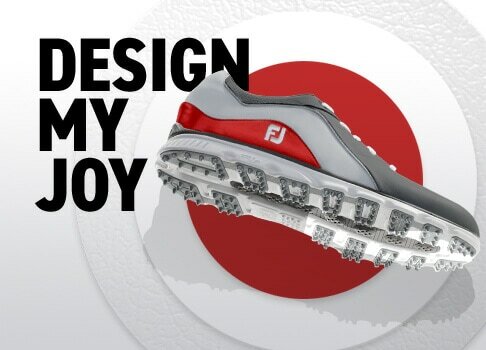 Shop golf gloves at FJ - the #1 glove in golf. 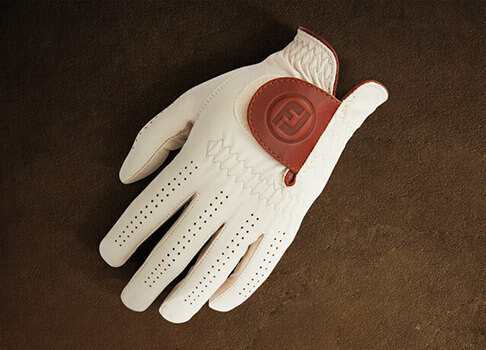 Advanced Performance Leather increases the feel, durability and grip performance in key stress areas. 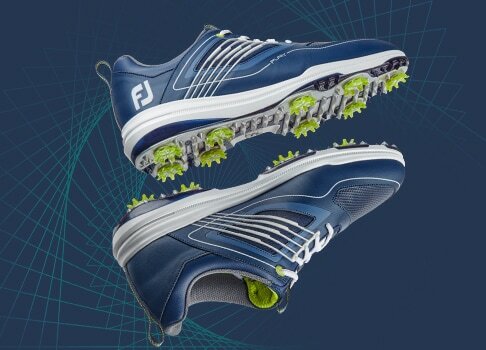 Exclusive FiberSof material provides the most advanced combination of a consistent fit, soft feel, and a secure grip. 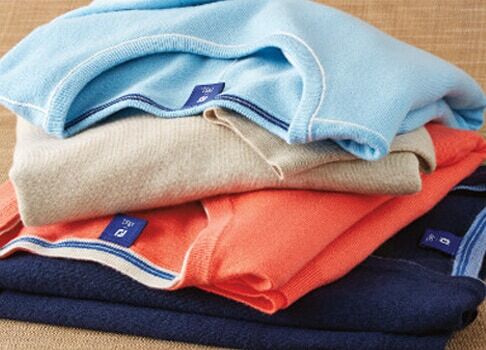 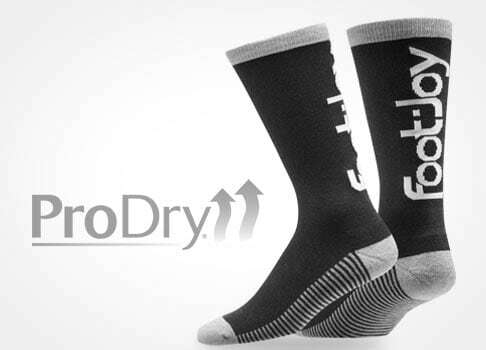 Proprietary ComforTab Closure comfortably adjusts for a secure, reliable fit and feel. 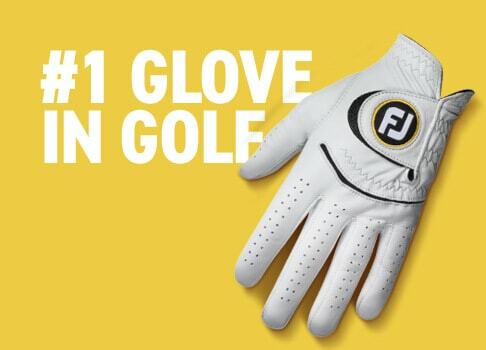 Soft PowerNet mesh across the knuckles improves breathability, comfort and flexibility.